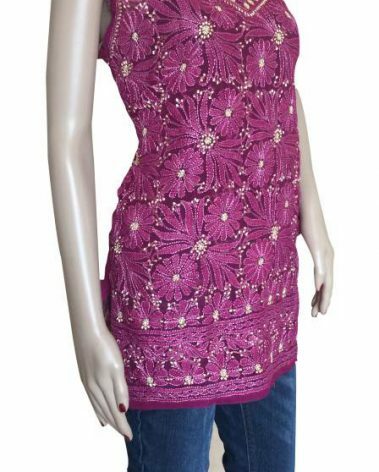 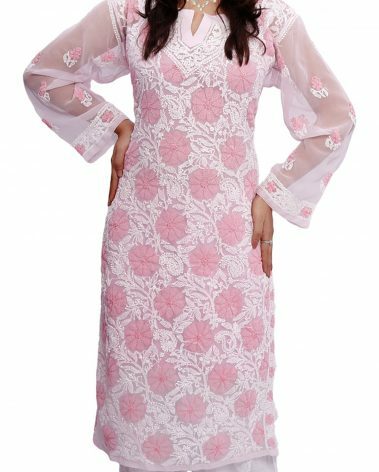 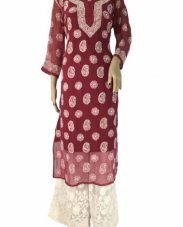 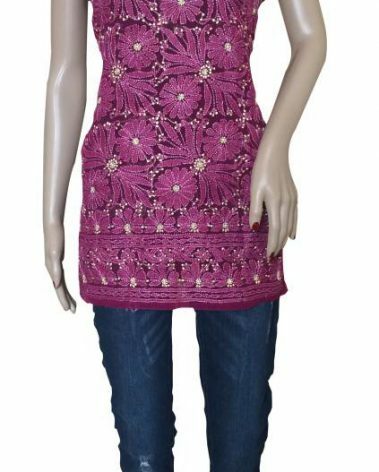 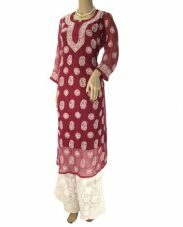 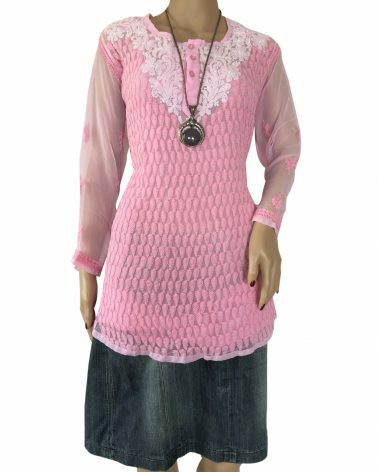 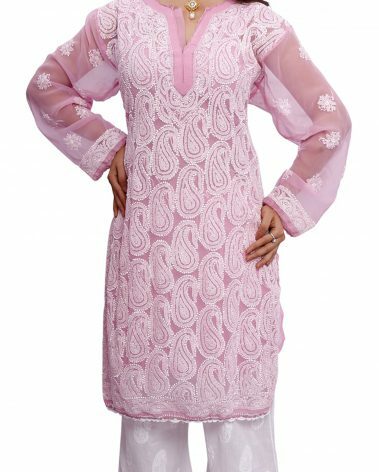 Pink Georgette Kurti. 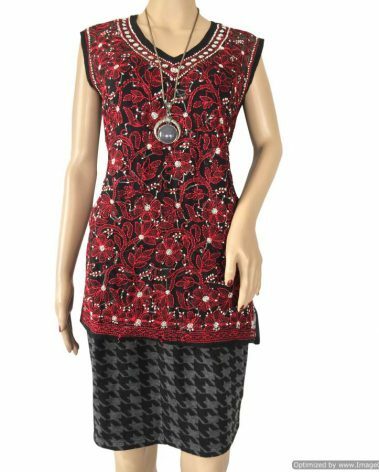 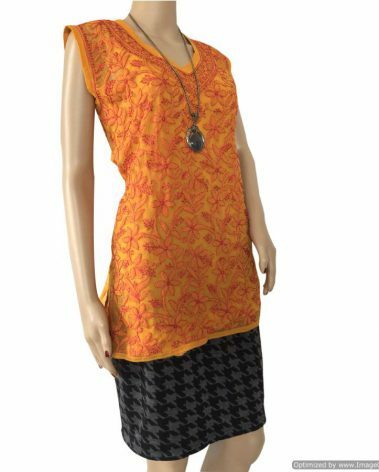 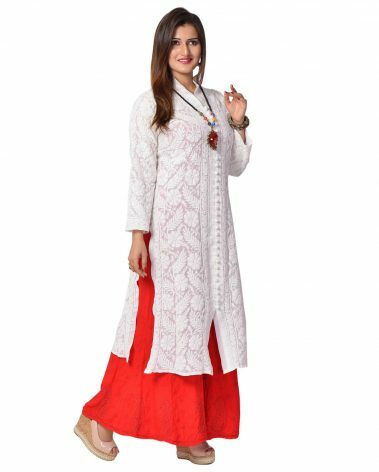 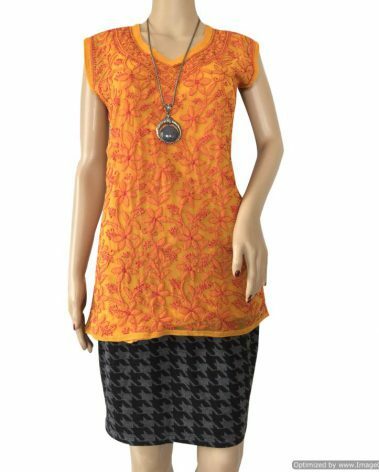 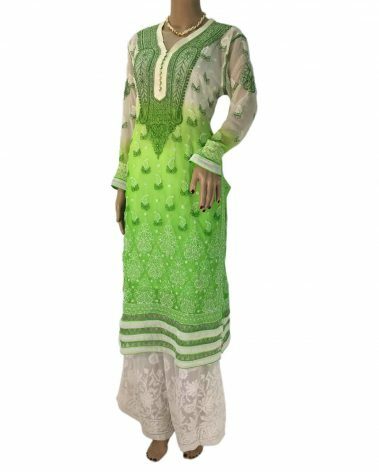 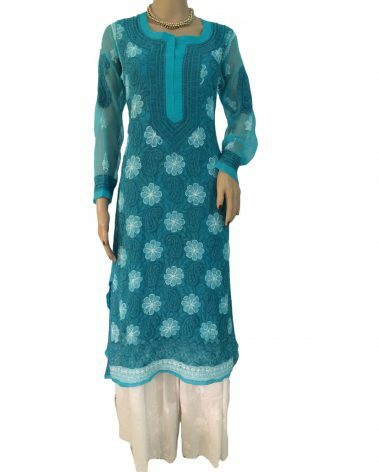 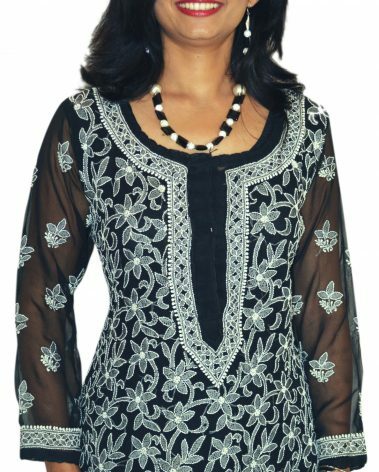 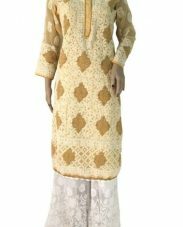 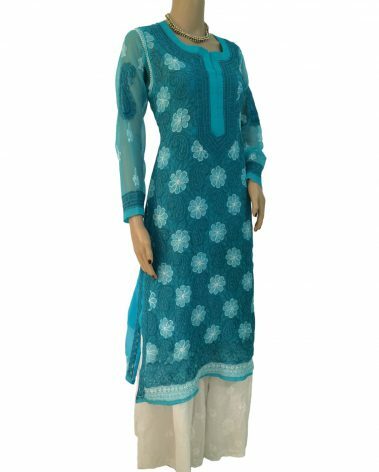 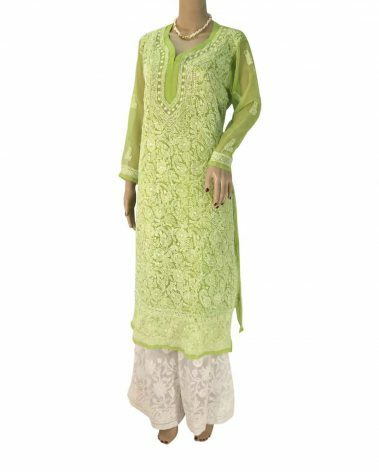 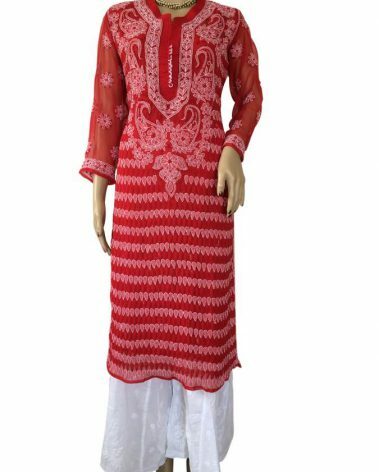 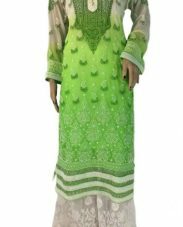 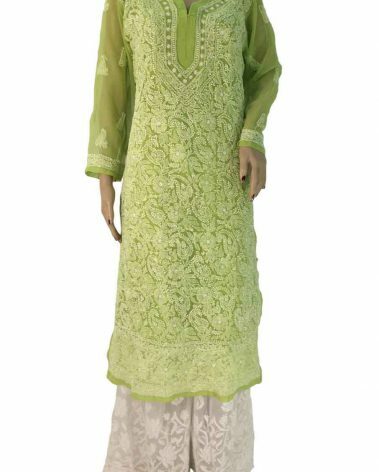 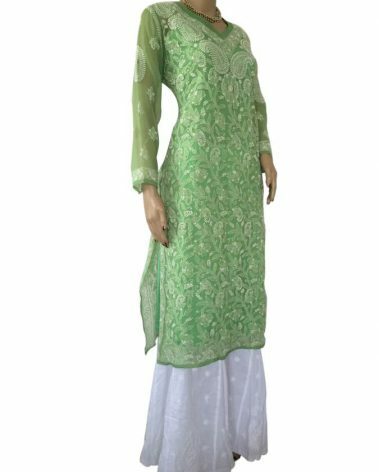 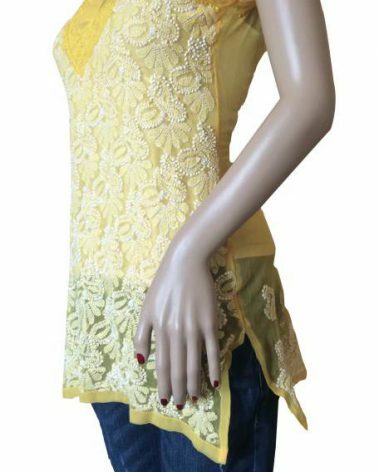 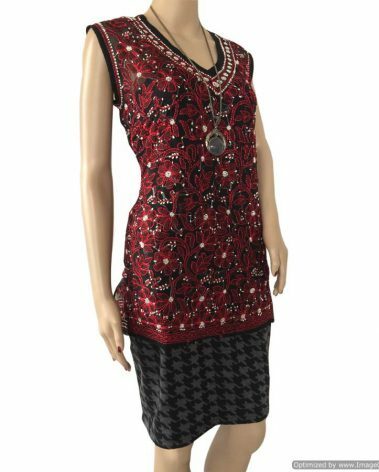 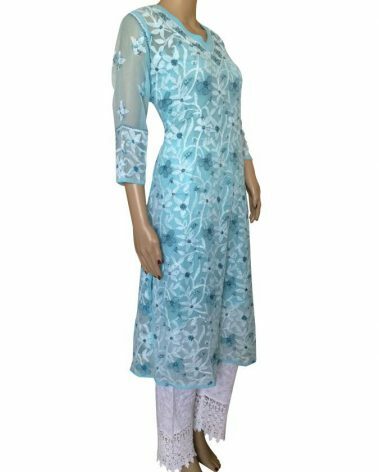 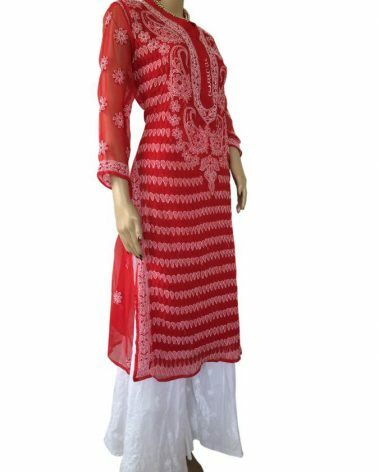 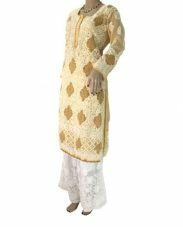 This smart front Jaal kurti is ideal for casual / work wear. 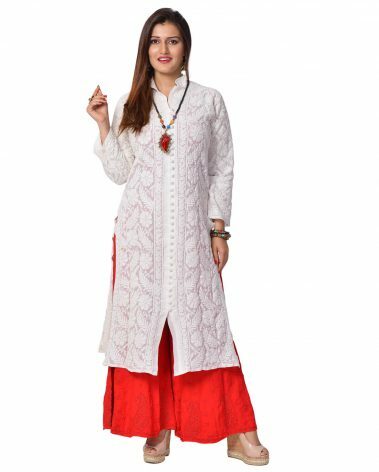 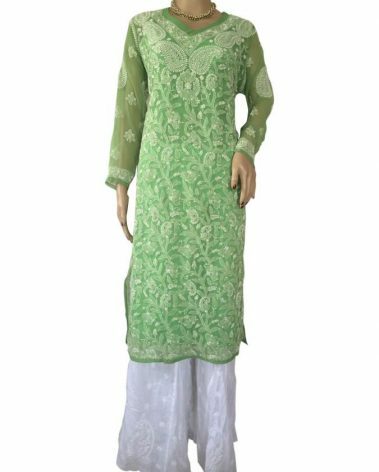 Best paired with Palazzo or Dhothi Salwar. 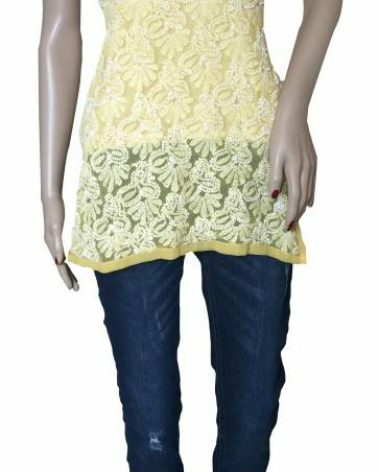 This will need a Slip.